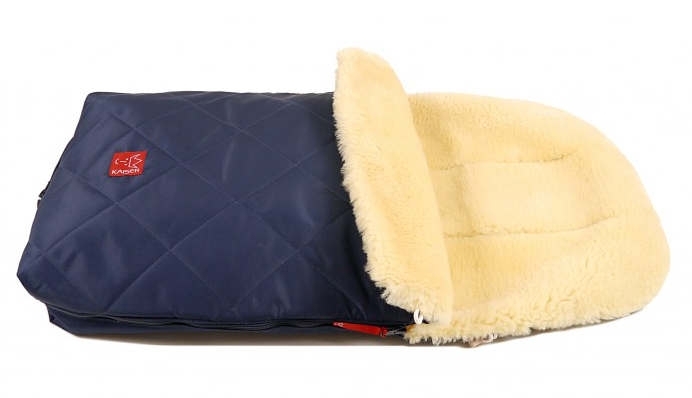 Footmuff made of 100% real sheepskin with removable top. 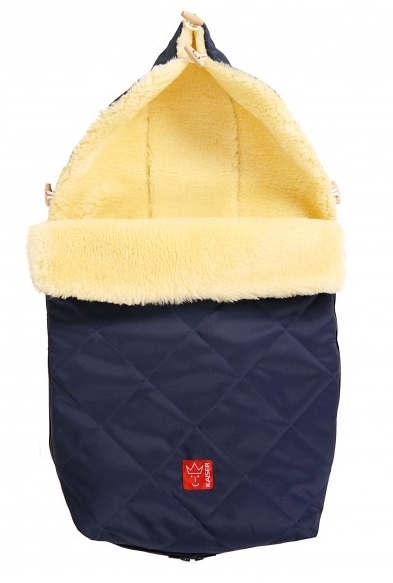 This footmuff is suitable for all pushchairs with up to 6 belt slots. 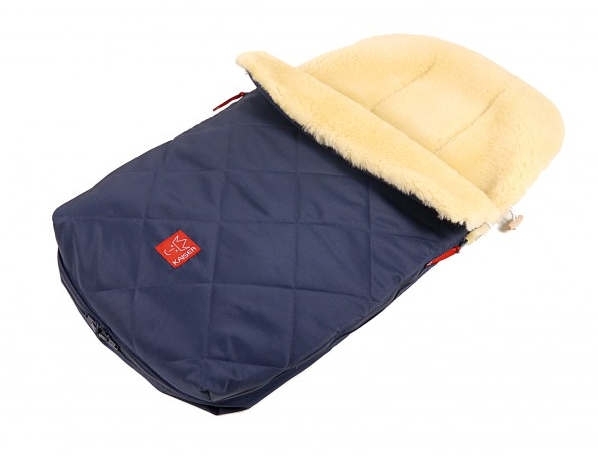 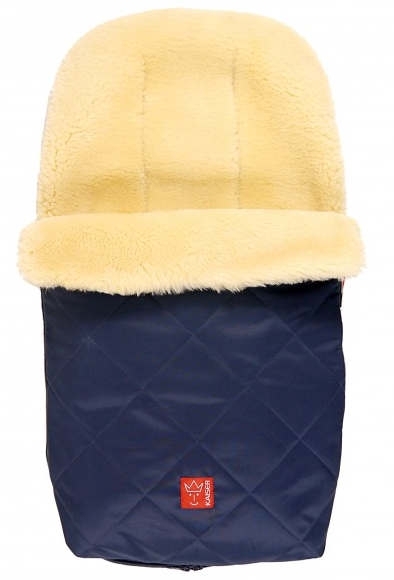 A wonderful footmuff with 100% real lambskin, on the inside and on the extra cover. 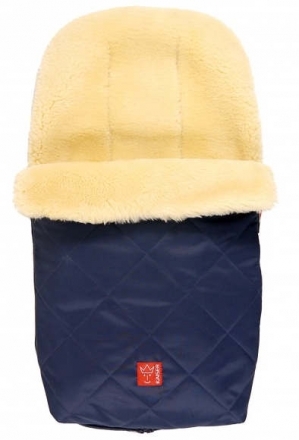 Suitable for every stroller with 6 belt splits and anti-sliding protection.